Investment and Fitness are two of the important things people maintain. We need to stay fit for a healthier life at the same time, we need to invest to secure a better and brighter future. But what if these two important things were put into one race?! 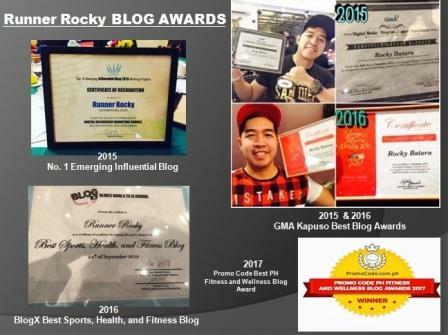 This January 2018, let's start (again) the year right focusing on health (fitness) and of course on wealth (investment). 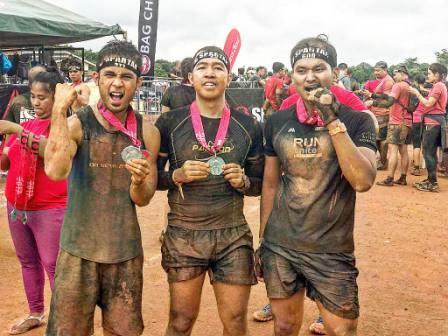 And a perfect motivation and inspiration to focus on these two important things is to run in the so-called PSE Bull Run. 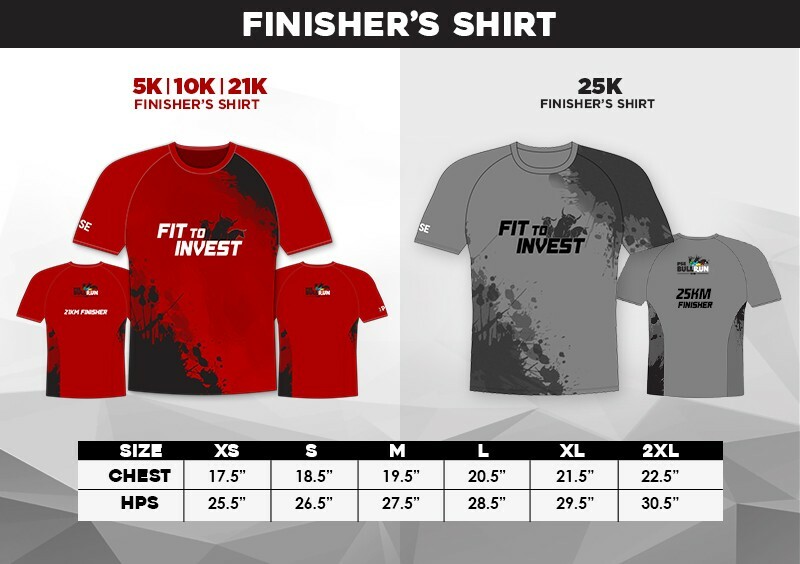 And their theme for the year is dubbed as "Fit to Invest." 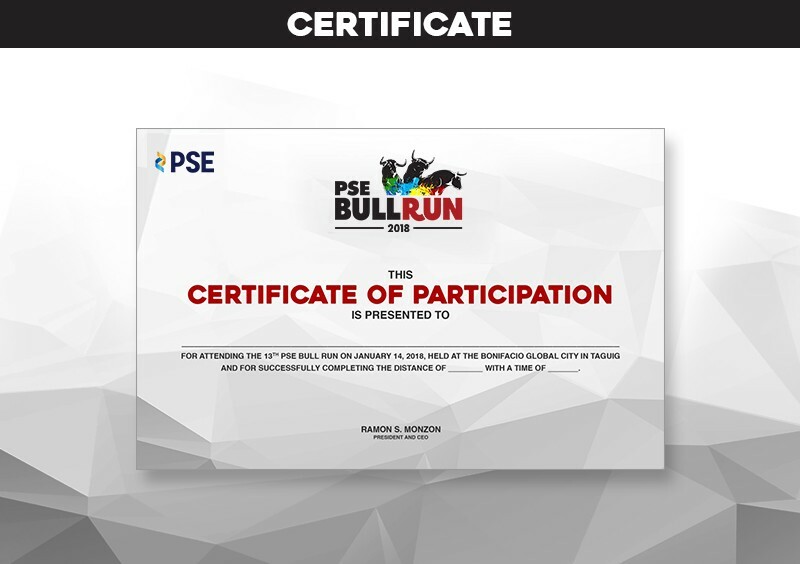 The PSE Bull Run is an annual running event organized by the PSE (Philippine Stock Exchange) to raise awareness about investing in the stock market and promote physical fitness alongside financial fitness. This 2018 will be the 13TH Edition of this exciting race. 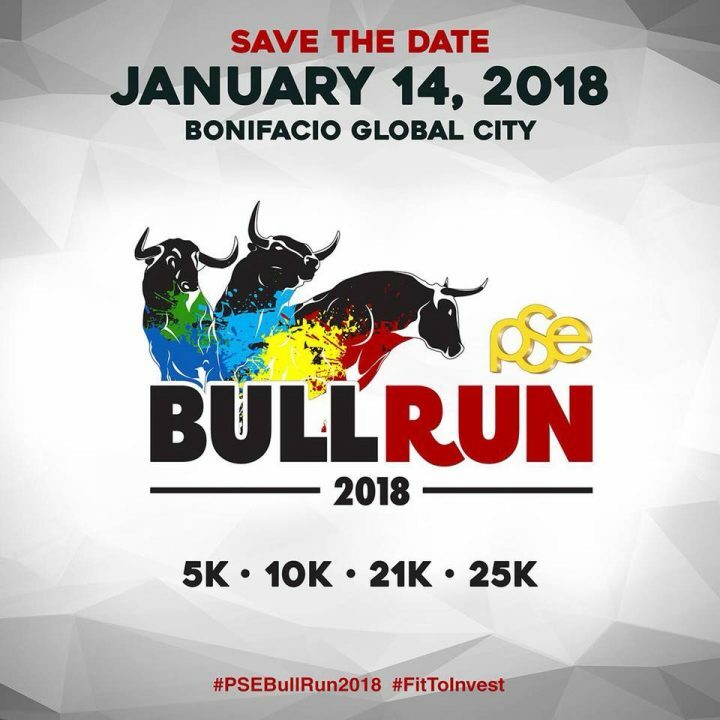 Organized by Runrio Inc., the event is set on January 14, 2018, Sunday, at the Bonifacio Global City, Taguig. 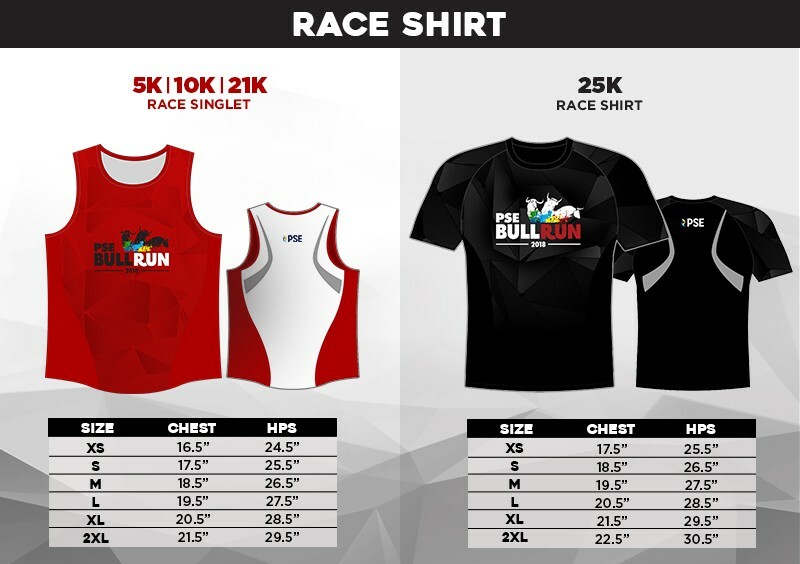 The race has four categories namely the 5K, 10K, 21K, and the special category which is the 25K. 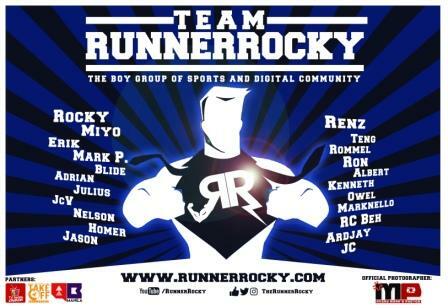 Open to groups with a minimum of ten (10) paying runners; the 25K team with the lowest or fastest aggregate chip time wins a cash prize and exciting items. 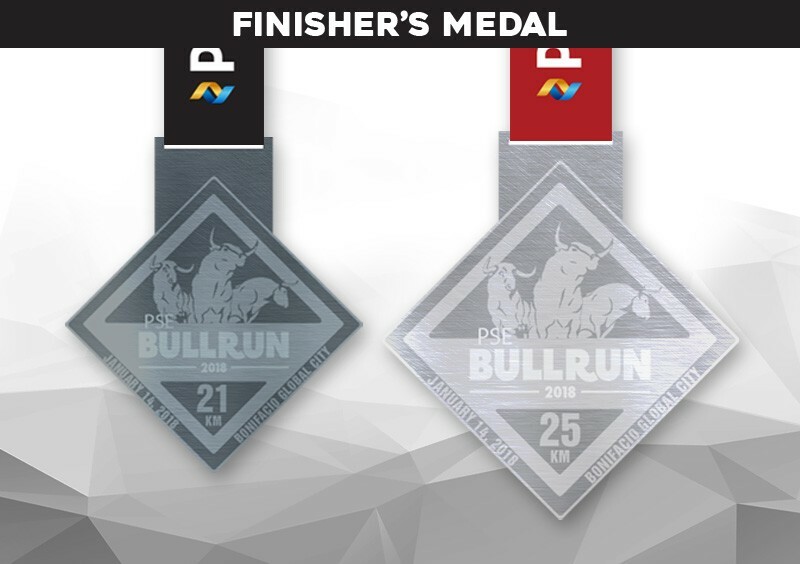 Aside from these, All 25K and 21K finishers within the cut-off time will receive a finisher’s medal. Trophies and medals will be given to the top finishers only. 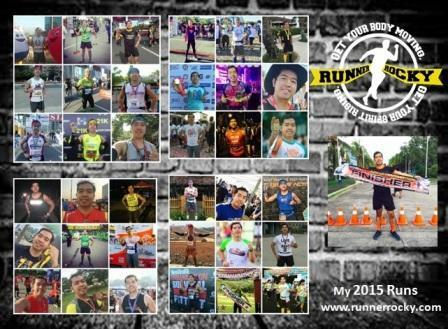 Official race results will be uploaded two (2) days after race day at www.runrio.com.ph.